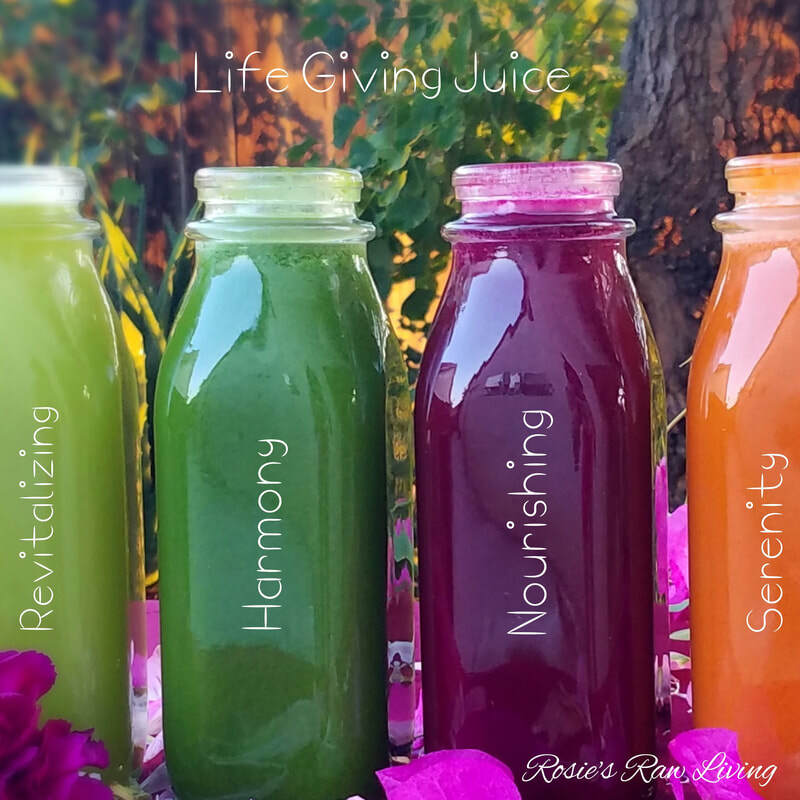 Pre-Order your healthy life-giving juice today! Place your order below. Once your order is received you will receive an email with further instructions. Candles currently out of stock. Candles available for order again in May 2018. ​You might want to pick up a few handmade soy candles too!